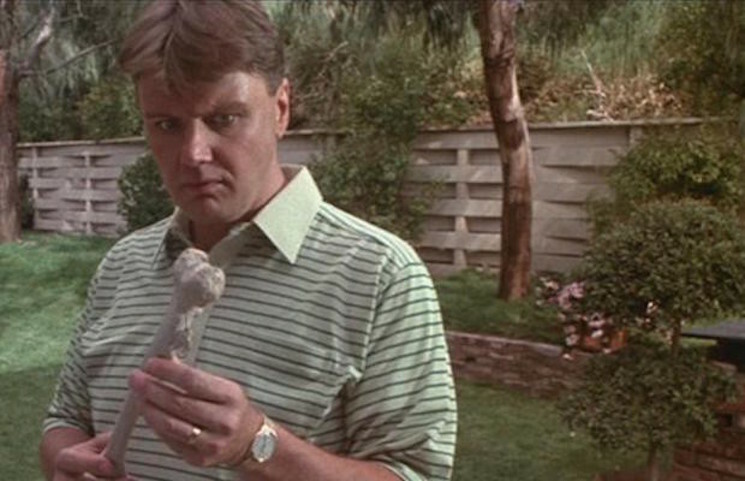 Saskatchewan-born, Vancouver-based comedian and actor Rick Ducommun has passed away due complications from diabetes. In addition to his stand-up career, which saw him release an HBO special in 1989, Ducommun acted in some iconic movies from the '80s and '90s. These include roles in The 'Burbs, Groundhog Day, Gremlins 2: The New Batch, Spaceballs and Little Monsters. Along with his career in entertainment, Ducommun spent his childhood as an avid skateboarder. That passion inspired him to start the iconic Skull Skates company with his brother, Peter Ducommun, in 1978. Ducommun's exact age is not clear — IMDb says he was 58 years old, while the CBC reports him as passing away at 62. He is survived by four children, his ex-wife, two brothers, a sister and his father.